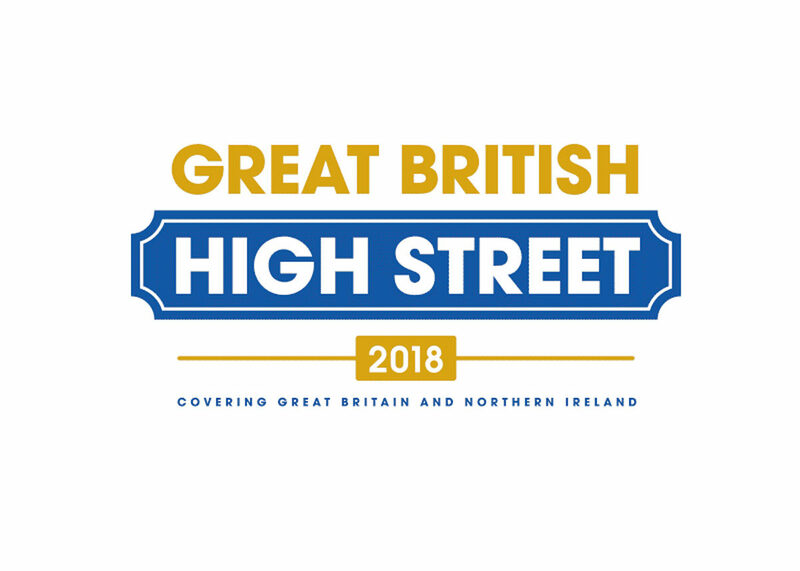 Wimborne Minster has been shortlisted in the Great British High Street awards for the Champion High Street prize. The GBHS awards, run by the Ministry of Housing, Communities & Local Government, and sponsored by Visa and supporting partners, is recognising and celebrating local achievements on our high streets and supporting the communities in which we live and work. The 38 shortlisted finalists are being visited by GBHS judges to assess who will be crowned the winners of the 2018 Awards. 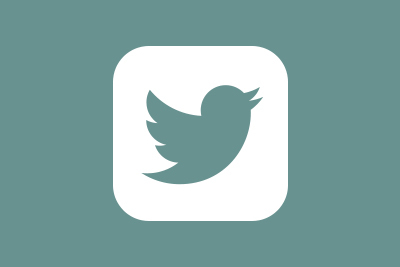 30% of the overall vote will be determined by the public, through social media support. 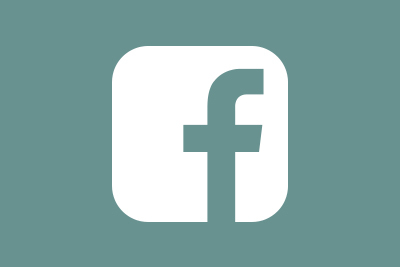 You can support Wimborne by using the hashtag #gbhsWimborne and #myhighstreet on Facebook and Twitter. The awards are judged on four themes: community; customer experience; environment; and digital transformation. Judges will be visiting the town on Thursday 27 September, and there will be digital marketing advice on offer to traders from a trailer on the Square all day. Town mayor, Cllr Mrs Kelly Webb, said “I was over the moon when I heard that Wimborne Minster is just one of 13 towns in England shortlisted! It just shows what can be achieved when everyone works together. Fingers crossed for the final outcome”. The GBHS Awards 2018 launched on 20 June 2018. On 17 September 2018, a selection of 38 shortlisted finalists were chosen by an independent judging panel. 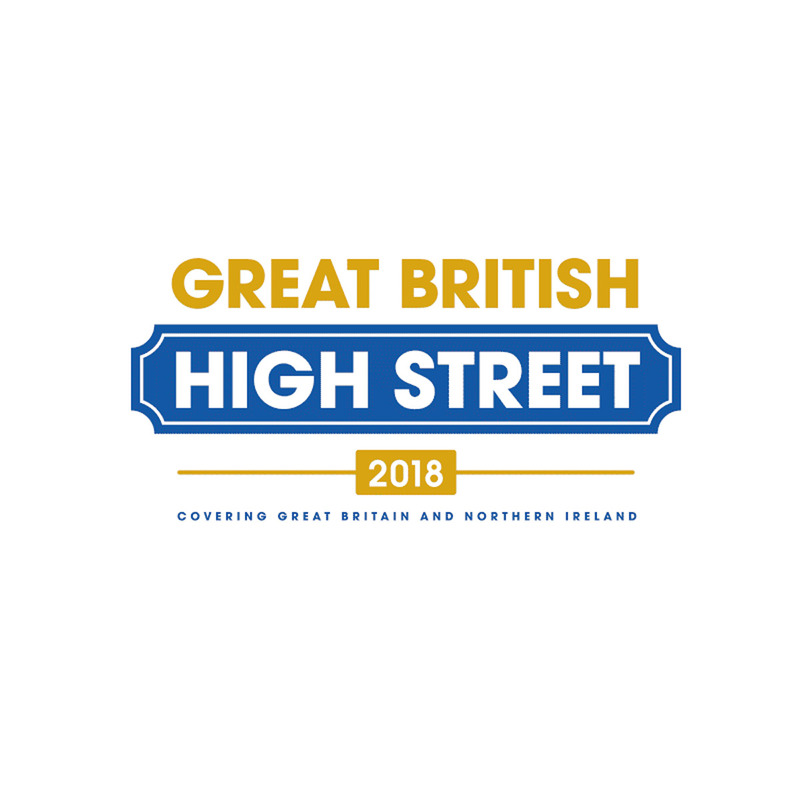 These shortlisted high streets are eligible to win up to £10,000 for their local community, plus have the opportunity for their local businesses and consumers to extend their participation in a Visa GBHS Spend & Win Competition, which rewards the people that make our high streets so special.